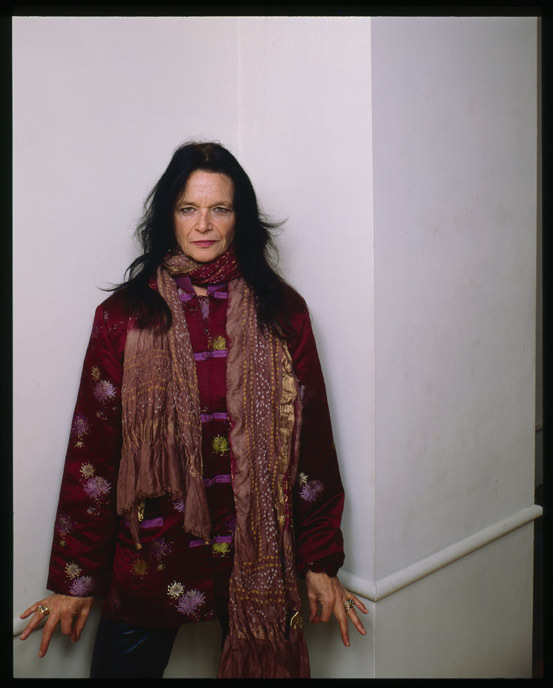 A prominent figure in the beat poetry generation, Anne Waldman grew up on MacDougal Street in New York City. From 1966 until 1978 she ran the St. Mark’s Poetry Project, reading with fellow poets such as Allen Ginsberg and Gregory Corso. Immediately following her departure from St. Mark’s, she and Ginsberg founded the Jack Kerouac School of Disembodied Poetics at the Naropa Institute in Boulder, Colorado. With her little pinky finger she ran an innovative and historic writing program with an ongoing visiting faculty of Allen, William Burroughs, Gregory Corso, Peter Orlovsky, Ken Kesey, Peter Matthiessen, Abbie Hoffman, Gary Snyder, Robert Creeley, JoAnne Kyger and Bobbie Louise Hawkins–to name a few. She is a Chancellor of the American Academy of Poets and the author of over 40 books and small press editions of poetry and poetics, including, most recently, Gossamurmur(Penguin, 2013); The Iovis Trilogy: Colors in the Mechanism of Concealment (Coffee House Press, 2011), a 700-page epic poem 30 years in the making. She is the Distinguished Professor of Poetics at Naropa University. Read an interview with Anne Waldman over @ Rain Taxi. Vist her website to learn more & watch/listen videos/audios of her performances here. WordSpace is a non-profit literary organization that supports education and writers, connecting Dallas with the best of world literature. 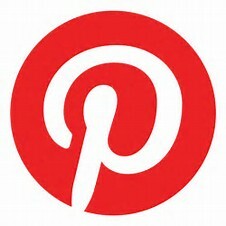 Founded in 1994, the organization hosts authors, readings, student workshops, concerts and salons to promote established and emerging artists who use imaginative language in traditional and experimental forms. Through diverse, multi-cultural programs, WordSpace enhances the development of language artists of all ages, facilitates communication throughout the literary community, and contributes to expanding the Dallas literary scene to the widest possible audience. WordSpace has presented programs with poets, prose writers, songwriters, playwrights, performance artists and scholars across the broadest possible spectrum, including Robert Creeley, Townes Van Zandt, Ray Wylie Hubbard, Jeffrey Liles, Booker Prize winner James Kelman, Dagoberto Gilb, Terry Allen, 2013 National Book Critics Circle winner Ben Fountain, Ed Sanders, Andrei Codrescu, Dan Savage, Amy Sedaris, Nikki Giovanni, Sandra Bernhard, John Waters, and Caravan of Dreams co-founder, Johnny Dolphin. WordSpace has produced numerous interdiscipinary events and public webcam readings with writers from countries around the globe, including Philippines PEN award recipient, Edwin Cordevilla, Persian exiles-in-London poets, Abol Froushan and Ali Abdolrezaei, Korean Presidential Award recipient Tae Joo Jah, as well as the films of Robert Frank, and Between Covers: An Exhibition for Smart Phones, Texas Unbound literary festivals at Undermain Theater and The Latino Arts Festival at Bishop Arts. WordSpace is honored to promote independent presses, pay honoraria to emerging artists, and feature Dallas Poetry Slam, Poets at X Reading Series, Pegasus Reading Series and ArtSpeak, a performance art series. Next Generation Project: WordSpace sponsors innovative and educational programs for Dallas youth, offering free writing and performance workshops, open mics, annual all-city student readings, and students in Salon alongside award winning writers. Our Summer Internship Program hosts young writers from universities around the country. The MAC, and our 2014/15 Art Talk Series, is supported in part by the City of Dallas Office of Cultural Affairs.